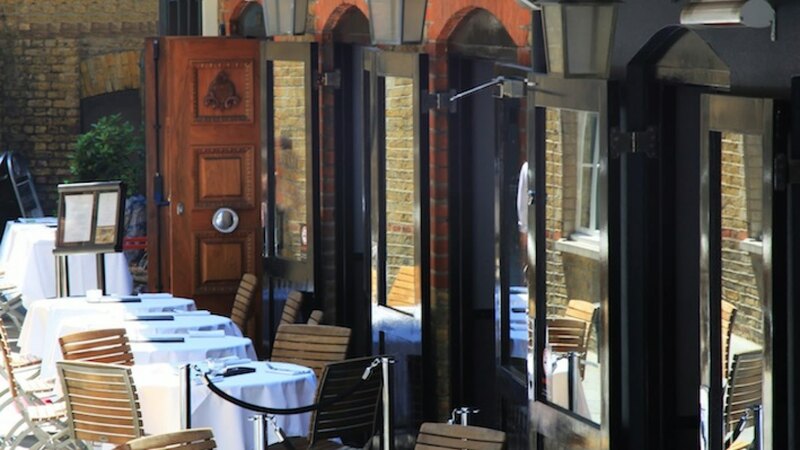 Mews of Mayfair has built a reputation for combining elegance and eccentricity. Tucked away in a historic courtyard, the beautiful four floors comprising of bar and restaurant are as smart and stylish as their location. Goose Design were to specify a number of skinflints fixtures including the popular elegant caged aluminium and glass factory lights from Czechoslovakia. Circa 1950. Vintage Czech pendant lights. Circa 1950.